Exhibition season is well underway and our list of events is long! 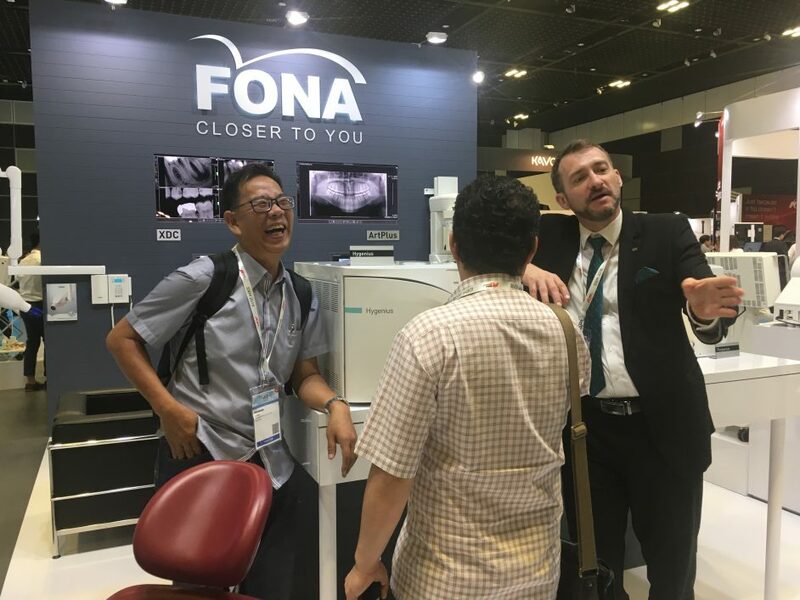 The FONA team of Product Specialists is travelling all around the world to meet you, show you what our products can do and answer your questions. 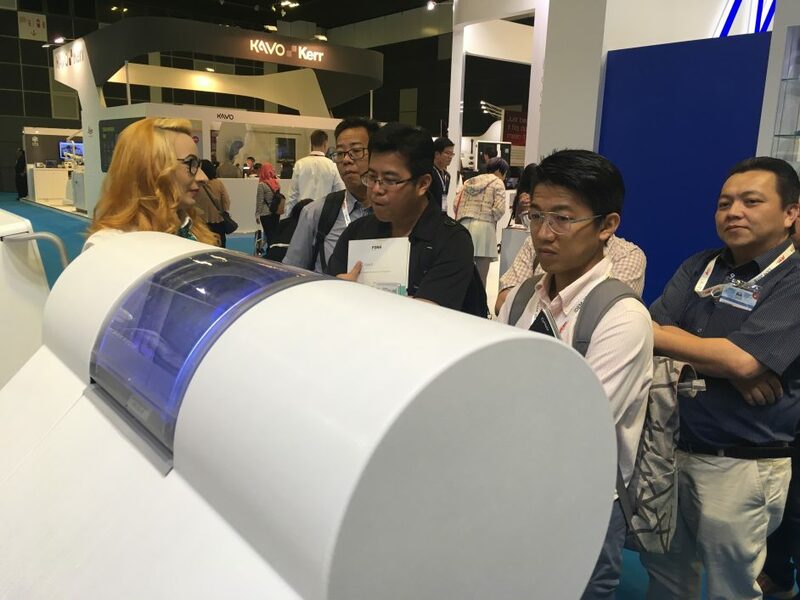 One of our favourite exhibitions in South East Asia, IDEM, took place recently in Singapore and we couldn’t pass up the opportunity to meet our local partners and dentists. 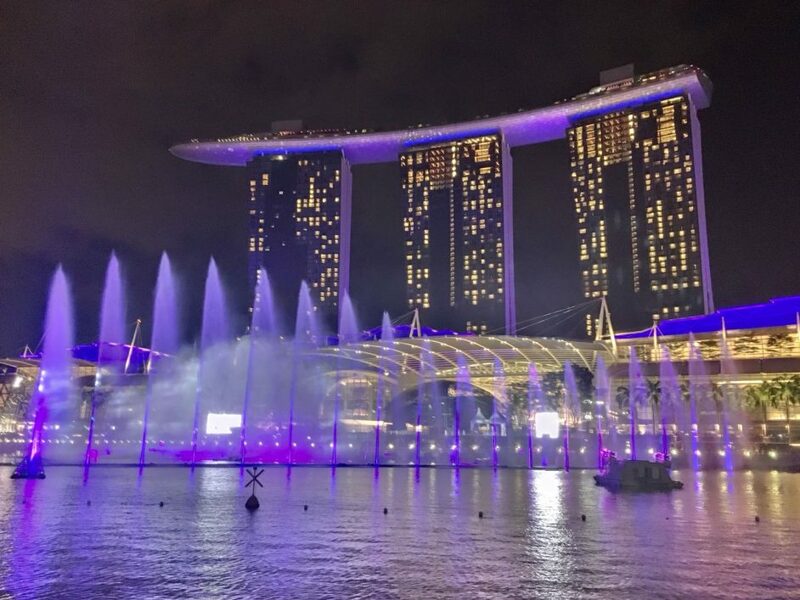 We thought it was the perfect place to present our updated portfolio of solutions to the South-East Asian market. 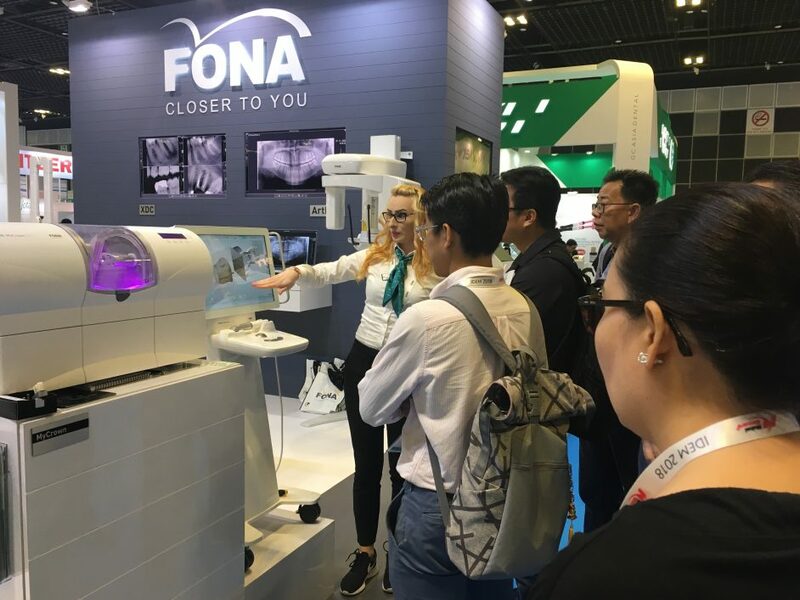 The stars of our booth were, of course, our complete chairside CAD/CAM system, MyCrown, and multiple fields of view extraoral imaging system, Stellaris 3D, followed by our FONA treatment centers FONA 1000 S, FONA 2000 L, extended hygiene solutions and others. 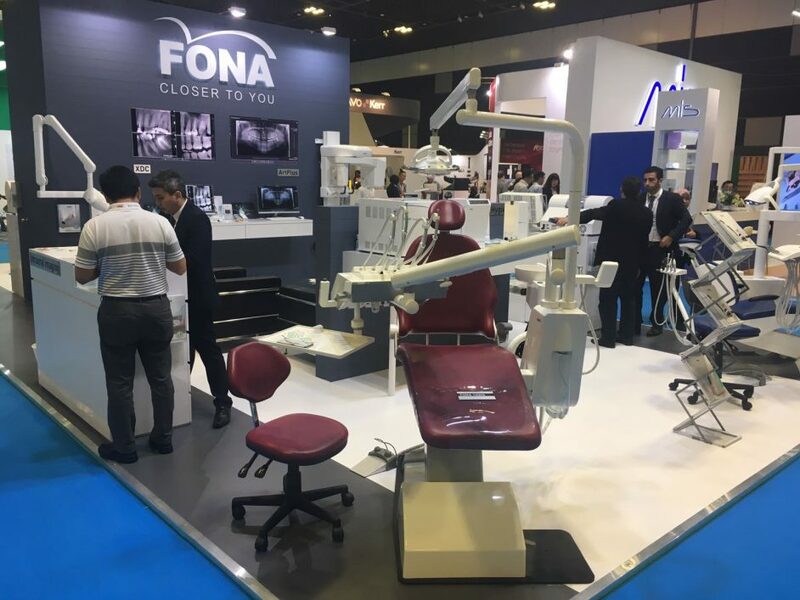 FONA 1000 S is a truly reliable treatment center that delivers consistently steady performance with excellent ergonomics. Optimised for 2 or 4 hand use, it offers unlimited patient access, while maintaining full control with both dentist and assistant element control panels, as well as hand and foot joysticks. The dentist element is optimised for up to 6 instruments, including high power turbines, electric motor, curing light and scaler. Proportional foot control allows to easily change instrument speed during operation. 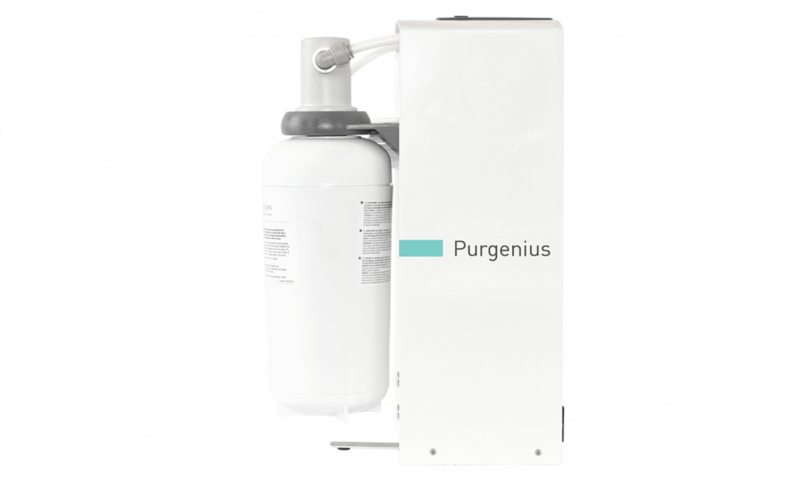 Purgenius is the perfect companion for our treatment centers, or any other for that matter. It is a unique external water-retreatment system, suitable to any treatment center, irrelevant of age or producer, that does not require added chemicals or distilled water. The compact device removes biofilm, filters and decalcifies water, thus dramatically increasing treatment water purity and safety for patients, staff and extending handpieces lifespan. 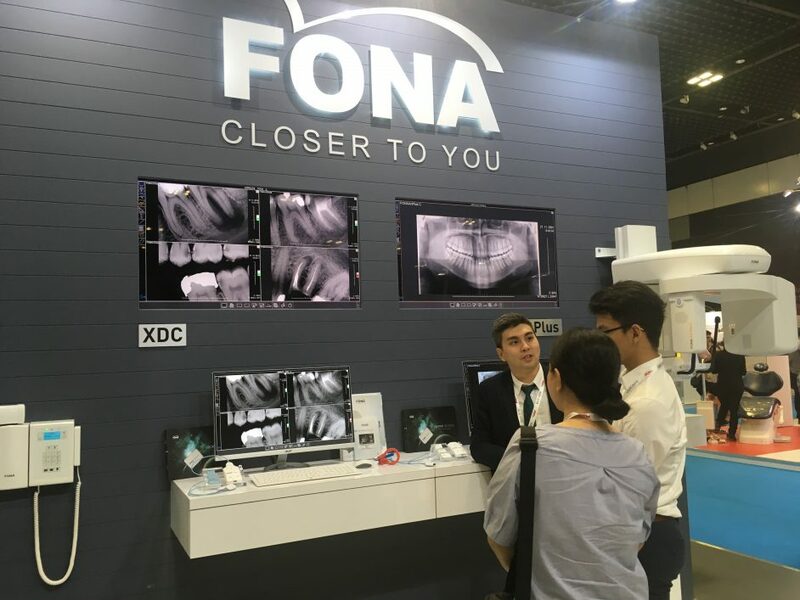 The FONA booth was busy from the morning, with dentists, eager to find out more about our products. 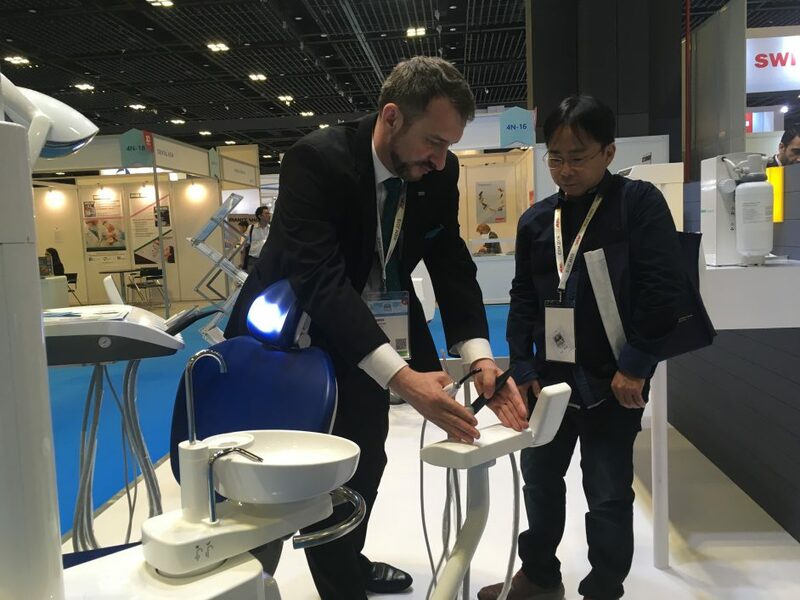 Product Specialists were demonstrating the easy restoration workflow with MyCrown CAD/CAM system and presenting our wide portfolio of solutions to fit every dentist’s needs. Overall, the exhibition was very successful and we cannot wait for the next one in the area. To join or find out more about our next training and events, check out our Upcoming Events section.